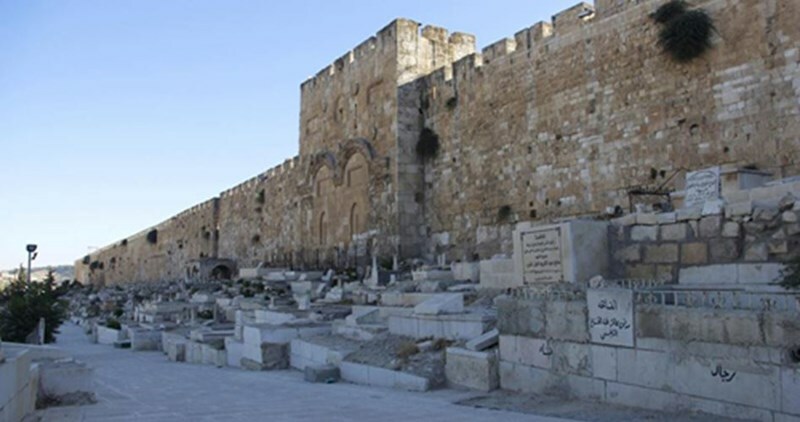 Staffers of the Israeli Antiquities and Nature authorities Monday morning stormed and toured al-Rahma gate cemetery adjacent to the Aqsa Mosque in Occupied Jerusalem. The Israeli forces have recently razed four graves in the same cemetery under the pretext of no permitted construction. The cemetery, however, is one of the oldest Islamic monuments and cemeteries in the city in which a number of Prophet Mohammad’s companions were buried. Israeli forces bans burying Palestinians in that historical graveyard because of using some of its land in establishing what they call “national parks” for Judaization purposes. 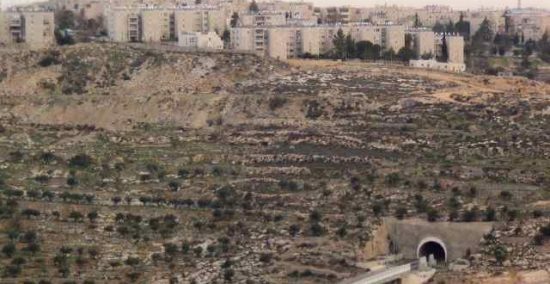 24 Israeli illegal settlement units in Salfit have torn Palestinian towns and villages from limb to limb and depleted agricultural lands. 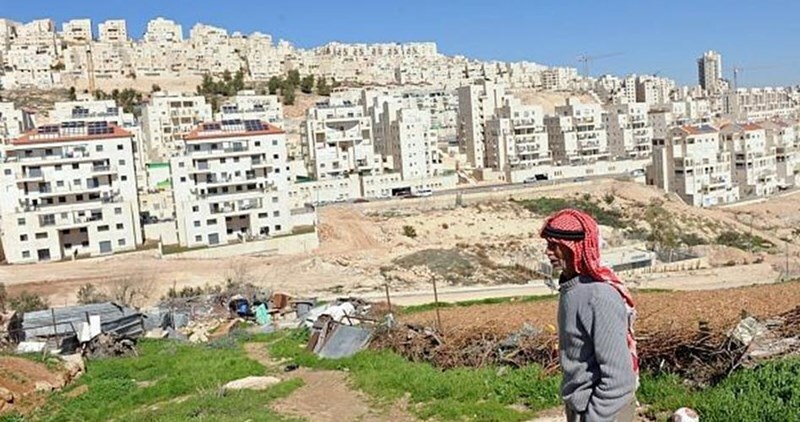 Talking in an exclusive statement to the PIC, researcher Khaled Maali said the increasing pace of illegal settlement expansion crushed the master plans for Palestinian towns and villages. Palestinians have been banned from constructing residential homes over the territory after Israel claimed it as part of Area C.
According to Maali, the illegal settlement expansion has affected Salfit province as it has done all other areas of the occupied West Bank, a home to over three million Palestinians. 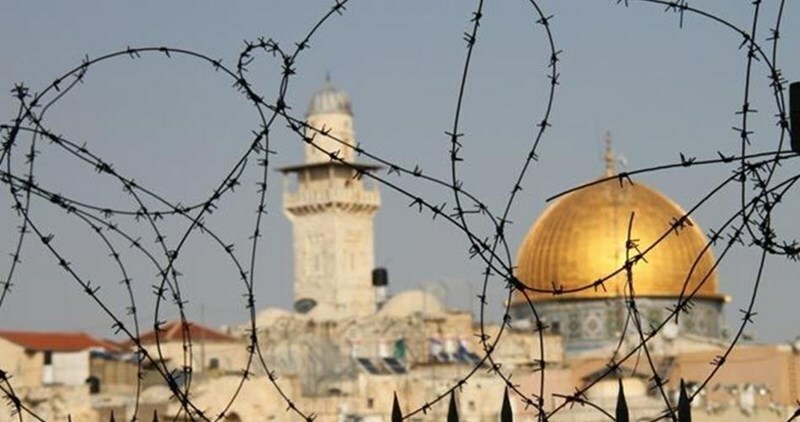 The Israeli occupation authorities have also prevented developmental projects for Palestinians in such locations as Area A, in a flagrant violation of the Oslo Accord. Israel has even held sway over Palestinians’ natural resources including water. Jenin’s and Salfit’s water supplies have been cut by half under counterfeit pretexts. 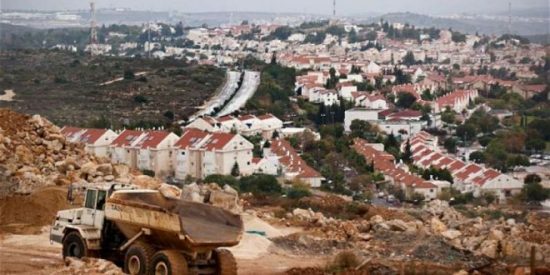 Maali warned of an Israeli preplanned attempt to wipe out Palestinians’ presence and to boost illegal settlements across the occupied territories, a plan that has also been nurtured by arbitrary home demolitions under the unlicensed construction pretext. 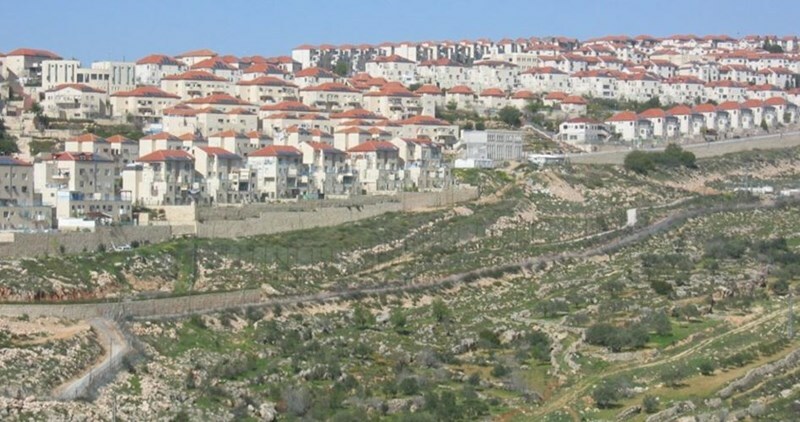 24 illegal settlement outposts, including four industrial zones and three nature reserves, along with streets, bypasses, military camps, and watchtowers, have turned Salfit from the “olive province” to an area engulfed by apartheid walls and illegal settlements from all corners. 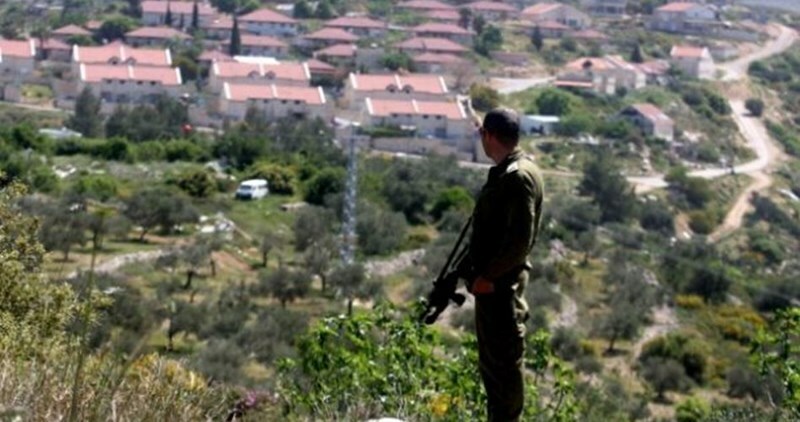 Maali warned that in case Israel keeps up such a pace for illegal settlement activity Palestinians in Salfit and in the occupied West Bank will barely, if ever, have lands to cultivate, earn from, or even live in. 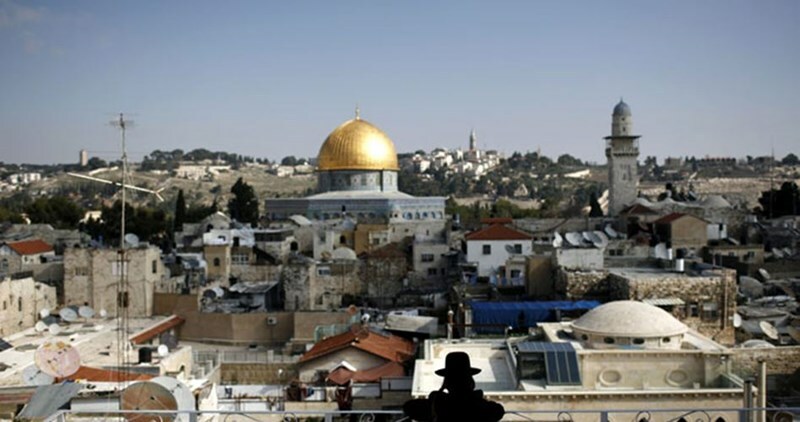 The National Bureau for Defending Land and Resisting Settlement has warned that Jerusalem and the West Bank are witnessing a grave escalation of Israel's settlement activities and its ethnic cleansing practices against the Palestinians. 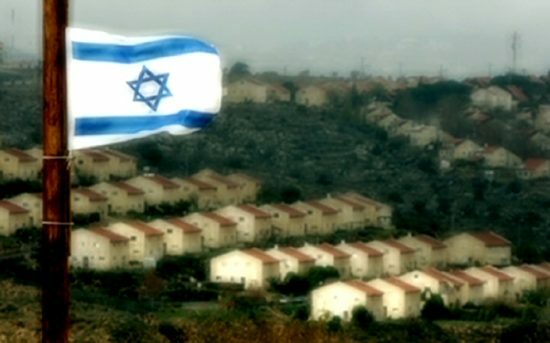 In a report released on Saturday, the bureau said that Israel's approval of plans to build hundreds of housing units and its widespread demolition campaign against Palestinian homes in the West Bank and Jerusalem are aimed at strengthening the presence of settlers on the occupied Palestinian lands and Judaizing Jerusalem and other Palestinian areas classified as C, in violation of the international law. The bureau stressed the need to urgently refer Israel's expansion of settlements and demolition of Palestinian homes to the UN Security Council and the International Criminal Court to take decisive action against its violations and curb its crimes against the Palestinians. 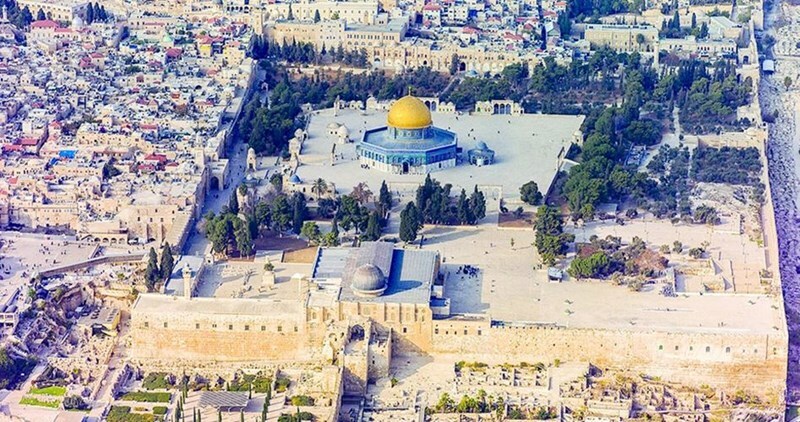 The US State Department strongly condemned, in a statement issued on Wednesday, Israel’s continued settlement expansion in occupied Jerusalem. State Department Spokesman John Kirby said, in the statement, that the United States was “deeply concerned” by reports of the Israeli government opening tenders for 323 additional units in several Israeli settlements east of occupied Jerusalem. He expressed, according to the PNN, his government’s disapproval of plans to build an additional 770 units in the illegal Israeli settlement of Gilo, which was announced Monday. Kirby’s statement has joined a long line of other nations, international organizations, and rights groups, including the European Union and United Nations, that have condemned Israel’s policies in the occupied Palestinian territory, which have escalated to a concerning degree over the past several months. 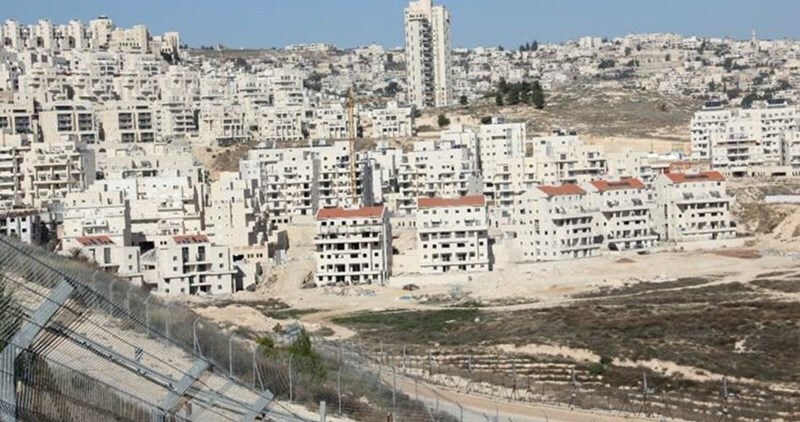 According to the new Israeli plan, 130 housing units will be built in Har Homa settlement on Mount Abu Gneim east of Jerusalem, 89 others in Gilo settlement south of Jerusalem, 68 in Pisgat Ze'ev and Neve Ya'akov settlements north of Jerusalem. Israel's public radio said that the release of these tenders are part of a government plan to provide affordable housing units for Jewish families. The radio noted that these tenders had been published about two years ago, but the marketing plan failed at the time. Similar projects for the building of hundreds of housing units in Jerusalem were announced by the Israeli government in recent weeks. Israel's cabinet for housing affairs on Friday discussed a plan to build more housing units for ultra-Orthodox (Haredi) settlers in the Galilee and the Negev. According to Haaretz newspaper, a crew was assigned to study the construction of new two towns for Haredi families in the northern and southern regions during the meeting that was chaired by Israel's minister of finance Moshe Kahlon. The towns are part of a bigger plan masterminded by housing minister Yoav Galant to build more housing units for the growing Haredi communities. The housing ministry and the Israel land authority also intend to market between 2016 and 2018 projects for the construction of about 15,000 housing units for ultra-Orthodox settlers on lands inside or near Haredi settlements and outposts. Another 20,000 housing units will be built in settlements, whose residents are mostly from Haredi.